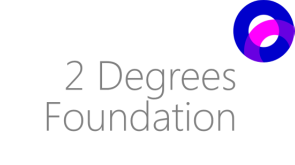 Often only “2 degrees ”of separation exist between you and pregnancy loss (stillbirth/miscarriage). Whether you know it or not you are likely to know someone who has experienced one of these tragic occurrences, as it's more common than you think and even more common not to talk about them. "Our vision is to provide every family in New Jersey a fighting chance against stillbirth."